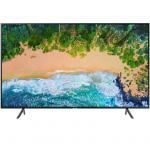 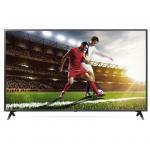 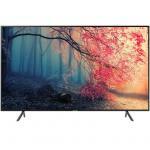 Philips 6703 Series 65" 4K HDR Smart TV with Ambilight , NZ Freeview , 3X HDMI , 3X USB , Wifi & RJ45 , 200x400mm VESA Mount , 2 Years Warranty Amazing Ambilight Technology! 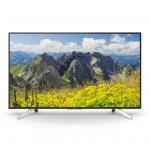 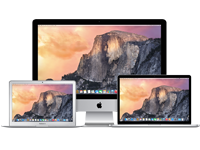 Philips 6133 Series 50" 4K HDR Smart TV , NZ Freeview , 3X HDMI , 2X USB , Wifi & RJ45, 200x200mm VESA Mount , 2 Years Warranty Perfect for any living room! 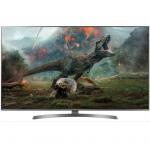 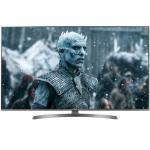 Samsung 65Q6F 65" UHD QLED Smart TV See the intricate colours and details of every scene! 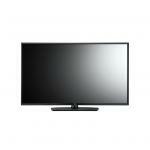 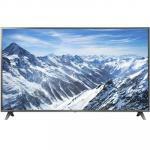 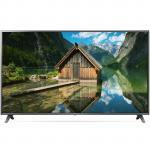 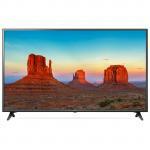 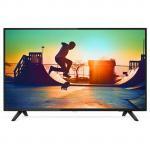 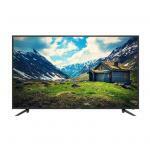 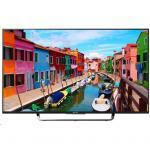 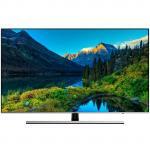 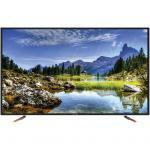 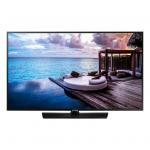 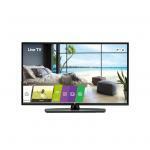 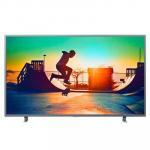 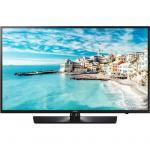 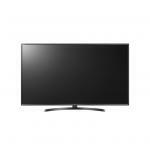 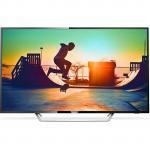 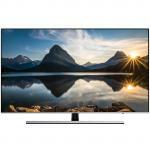 Philips 7383 Series 65" UHD 4K Andriod Smart TV Large screen size perfect for movies! 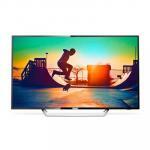 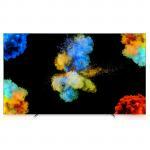 Philips 65OLED803/75 65" Razor Slim 4K UHD OLED Android Smart TV OLED + Android + Ambilight! 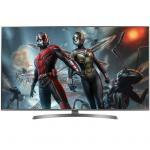 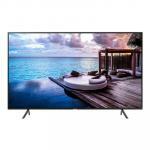 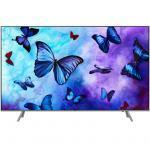 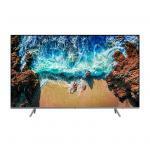 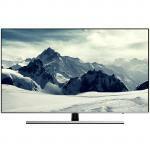 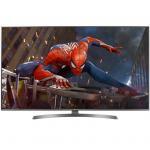 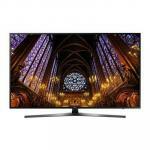 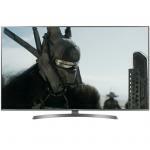 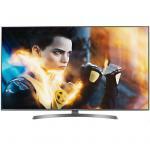 Philips 55OLED803/75 55" Razor Slim 4K UHD OLED Android Smart TV OLED + Android + Ambilight!